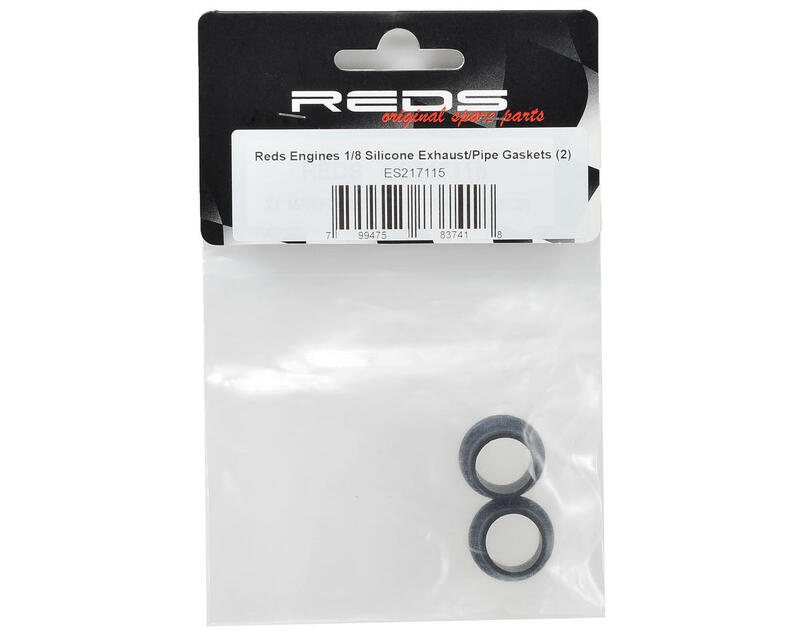 This is a pack of two REDS Engines 1/8 Silicone Exhaust Gaskets. This part is included with the REDS R5, R5C, R5T and R5TE engines. NOTE: This gasket is thicker than a standard gasket and is used to seal the exhaust manifold at the engine case. This part will not work to seal the manifold/muffler connection. 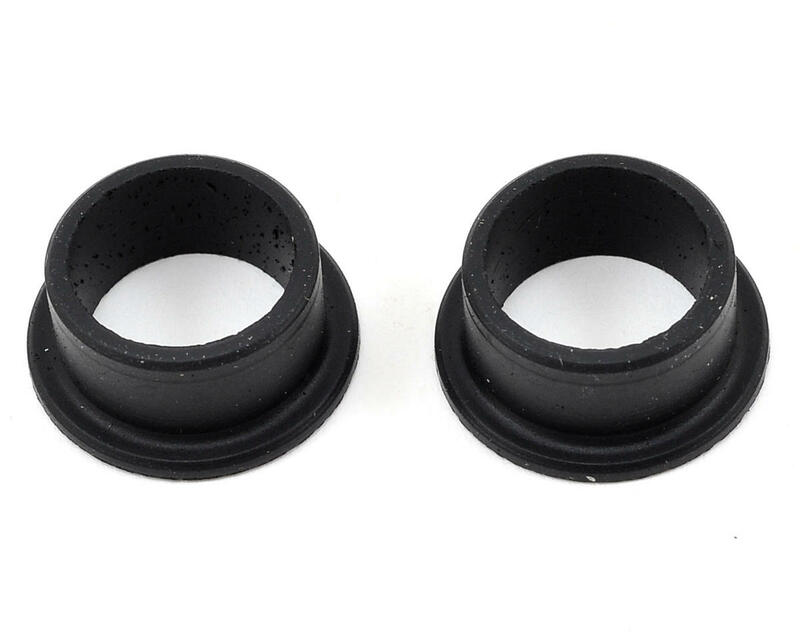 REDS lists a separate part number (REDGM0001) for the manifold/muffler gasket for REDS brand pipes.